Big Bang's G-Dragon featured in a w-inds. 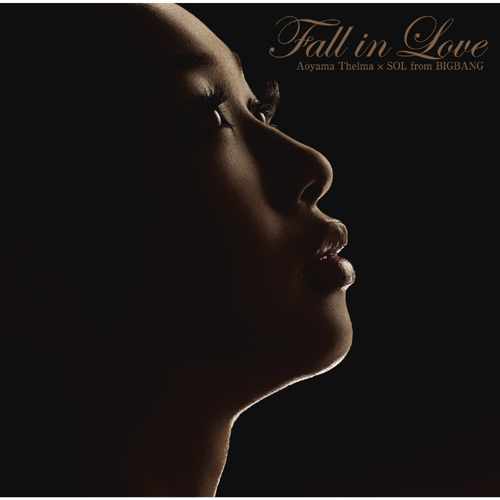 single last year, and now Tae Yang (or SOL, as he's known in Japan) pitches in his vocals for Aoyama Thelma's new single Fall in Love, an uptempo love song produced by hit-maker Jeff Miyahara. Side track Believe is the theme song for TV Tokyo's broadcast of the 2010 Winter Olympics.